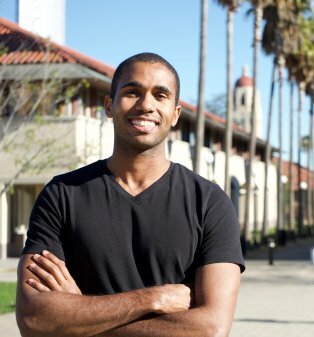 I am a third-year Computer Science Ph.D. candidate at Stanford University advised by Matei Zaharia and Peter Bailis. As a member of the Stanford DAWN Project, I am focused on usable machine learning that enables more than the most well-funded teams to create innovative and impactful systems. This includes reducing the cost of producing state-of-the-art models and creating novel abstractions that simplify machine learning development and deployment. Prior to starting my Ph.D. at Stanford, I worked at the intersection of machine learning and education. With the MIT Office of Digital Learning, I created new ways of characterizing student populations, predicting student drop out, and personalizing interventions. Based on my own story, I believe that with the right resources, tools, and encouragement we are all capable of doing great work! To this end, my mission in graduate school is to utilize my passion for computer science and machine learning to benefit society at large, while serving as an example of success that will shape the future of our society.